So you and your significant other have taken the next step together and started to talk about your life as a married couple and as you begin to plan your future together, you will be filled with eager and anticipation for the next exciting adventure. However, for many couples, one of the first steps in this process is going engagement ring shopping, but this process can be an intimidating one if you do not have the knowledge and know what is carat and that there are so many cuts for a diamond. Shopping for engagement rings in Melbourne should be a fun, exciting and rewarding experience. So, here we are Australian Diamond Company to help you out get started on the right foot. We have rounded up terms that you need to be aware of. It might seem pretty self-explanatory, but there is actually a terminology that comes along. Centre Stone – this is the largest stone in the ring and is the centrepiece. The rest of the ring is designed around it. Everything, whether it’s an extra stone or ornamentation of the band, all are designed to complement the centre stone. Solitaire – this style of ring has a single diamond. 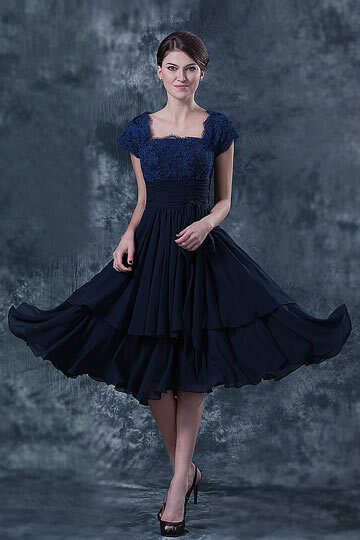 It is simple but looks elegant and immediately draws attention. Three Stone – this style features one centre stone with smaller stones on either sides. 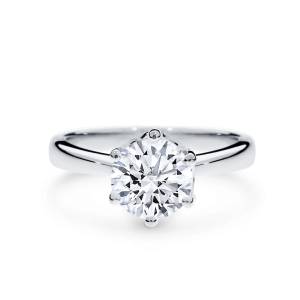 Halo – this style describes a circle of smaller stones surrounding the centre stone in a halo effect. The centre stone appears larger than it actually is. The setting is a part of a ring that holds the stone in place. There are various popular styles of settings for engagement rings. Prong – this setting has a claw-like arms that form a basket shape to hold the stone firmly. Cathedral – this style features slopes of metal that gently rise up on either side of the stone to hold it in place. Bezel – in this setting, a band of metal completely surrounds the centre stone and secures it in place. Channel – this setting is present in rings that feature a band of diamonds. It uses a band of metal running down each side of the row of diamonds. Pave – tiny metal beads or prongs are used in this setting to give an illusion that the shank is covered in diamonds. This is the section of the ring that goes around the finger and has a wide range of styles. However, you need to decide what type of metal you want to use, the most common options are gold and platinum. Gold – this is the most typical choice for engagement rings and comes in 3 shades, white, yellow and rose. Platinum – it has the same appearance as white gold but is stronger and more durable. So, these are few of the terms that will help you out in engagement ring shopping. Engagement rings are the ultimate expression of love, which is why Australian Diamond Company designs them to perfection. The master jewellers collaborate with skilled designers to create pieces that celebrate the rarity and beauty of precious gemstones. Visit them and find that perfect ring from their exquisite range.